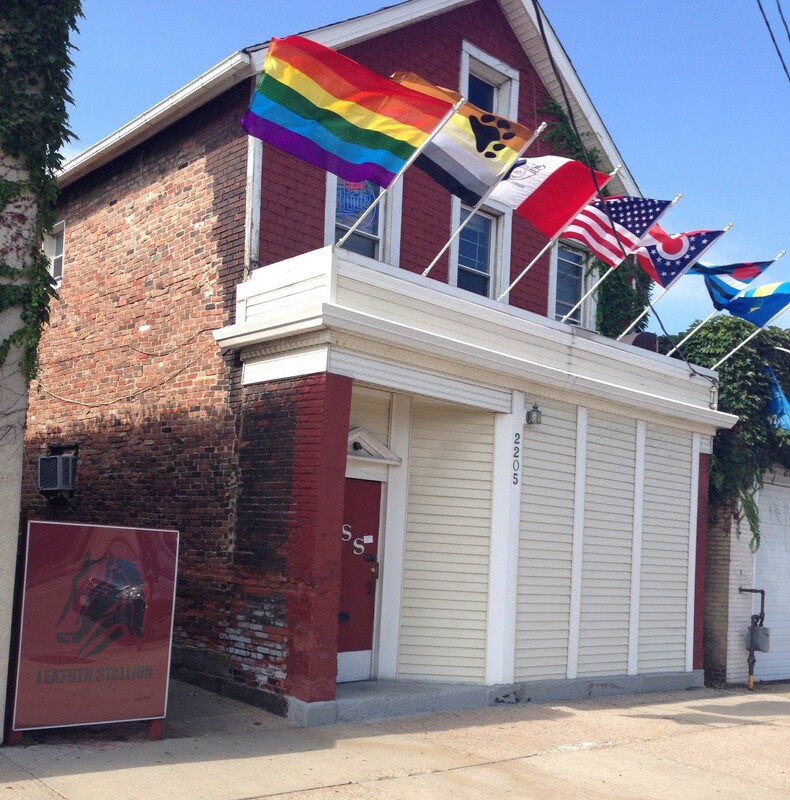 The Leather Stallion Saloon is Cleveland’s premier Bear & Leather bar. Established in 1970, it is one of the oldest running leather bars in the Midwest. Rich in tradition as the “home bar” for the Leather Community, we’re a fun neighborhood bar where everyone is welcomed – in or out of leather!